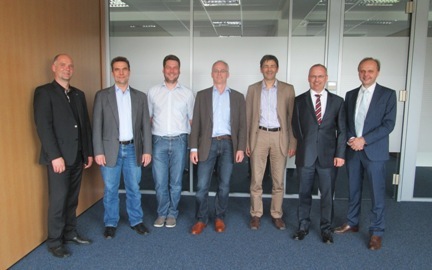 The Association of German Manufacturers of Authoring and Content Management Systems, registered association, in short DERCOM, with its headquarters in Bamberg, Germany was founded on June 7, 2013. The goal of the association is to regularly inform the public about new trends, technical developments or other standards in the realm of authoring and content management systems. Furthermore, standards or interfaces to other products in the market segment of the members should be defined and specified.